DJs Tessa & Annalyze provide the sounds for Van's Combi Pool Classic! 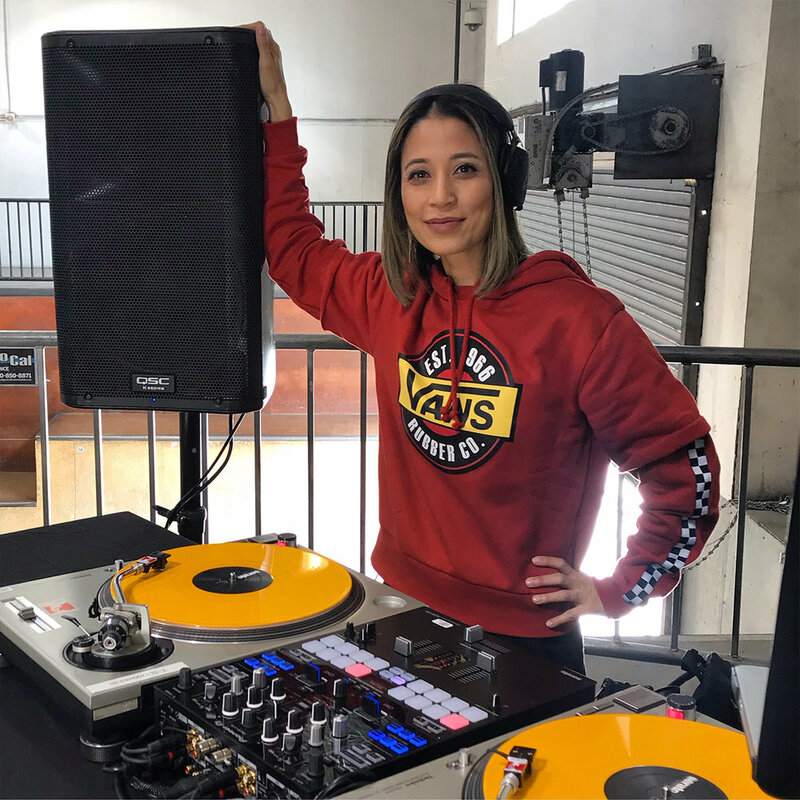 Check out our very own DJ Val Fleury dropping a fire house music set at the Serato studio! 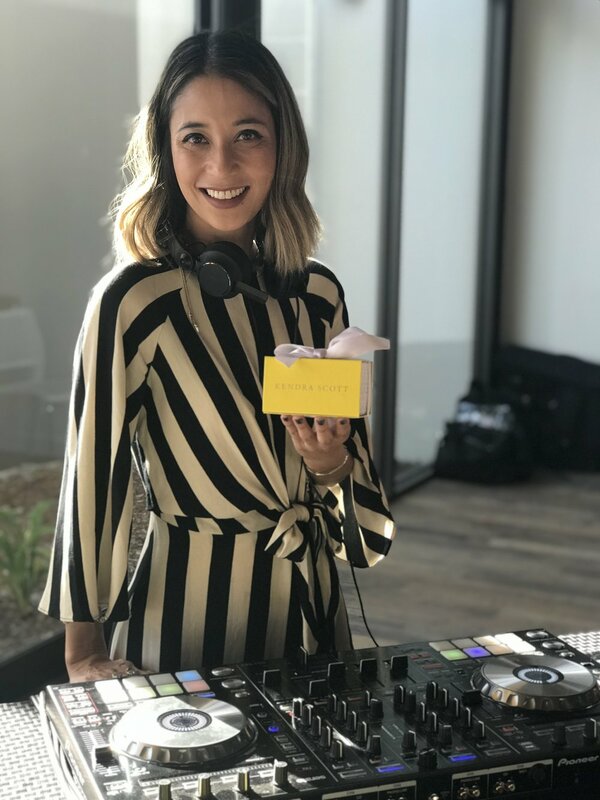 DJ Tessa plays a mix of current pop, remixed classics, indie dance, hip-hop, and R&B for the Kendra Scott x Trunk Club pop-up event at the Trunk Club showroom in Culver City!